On Sunday 26th February two partners from Greene & Greene Solicitors will be switching off their emails for a few hours to perform with the Bury Friendly Orchestra. Chris Thomson, a cellist, and Andrew Cooper, a trumpeter, will be playing to a packed house at The Apex, an award winning music venue that has hosted the likes of Mumford & Sons, Lulu and the European Union Chamber Orchestra. 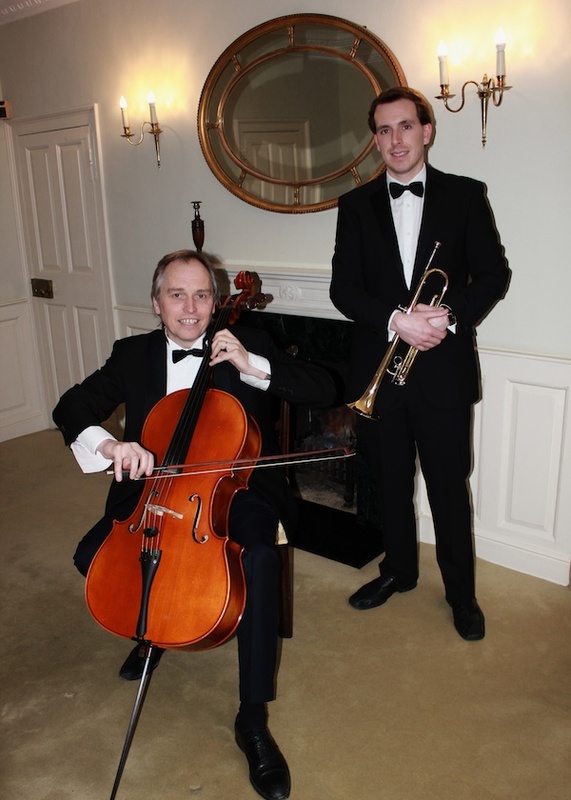 Chris and Andrew spend their days giving legal advice to businesses but at night both are keen musicians. As well as trumpeting with the orchestra Andrew plays cornet with brass bands in Littleport and Waterbeach. His bands compete with others in national leagues. When Chris is not on his cello he plays Saxophone with the Bury St Edmunds Concert Band, he will be playing in their “Hollywood meets Broadway” concert in Bury’s Theatre Royal on March 18th. Chris says “playing live music is said to stimulate the brain, increase memory capacity and aid concentration. All good stuff for a lawyer; it ought to be tax deductible. That said neither Andrew nor I can recall how we got in to music in the first place so maybe the jury is still out”. Tickets for the orchestra’s concert can be booked in person at The Apex, on the phone 01284 758000 or by clicking here. Tickets for “Hollywood meets Broadway” can be booked in person at the Theatre Royal, on the phone 01284 755127 or by clicking here. 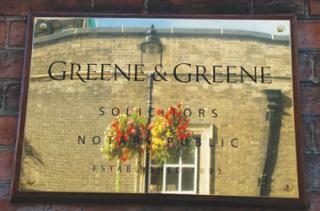 For more information on the services offered by Andrew, Chris and others at Greene & Greene please visit www.greene-greene.com and follow them on Twitter @GreeneGreeneLaw.